When it comes to celebrity real estate, transactions can happen at lightning speed if a property is posh enough. Take the home in L.A.’s Pacific Palisades neighborhood that recently belonged to makeup mogul Dean Factor. It’s now being leased by A-list actress Jennifer Garner. 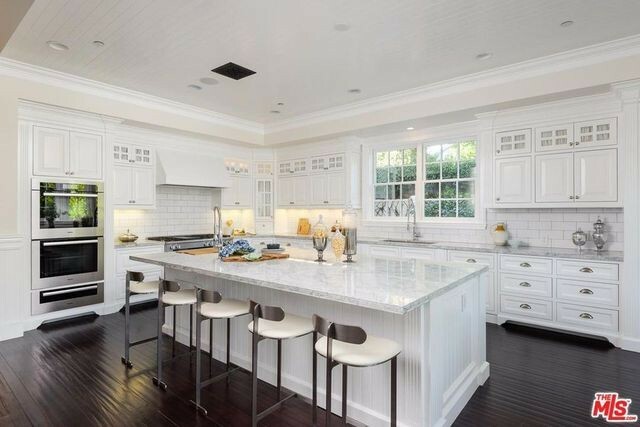 Factor, the great-grandson of makeup master Max Factor and founder of Smashbox Cosmetics, sold the seven-bedroom, 7.5-bath home in late December in just one day for $13.86 million, thanks to the assistance of real estate agent Pence Hathorn Silver of Compass. Just a few weeks later, Garner came along and leased the 10,568-square-foot home from the new owner. It’s likely a place she’ll stay in while renovating the Brentwood Park property she recently purchased. 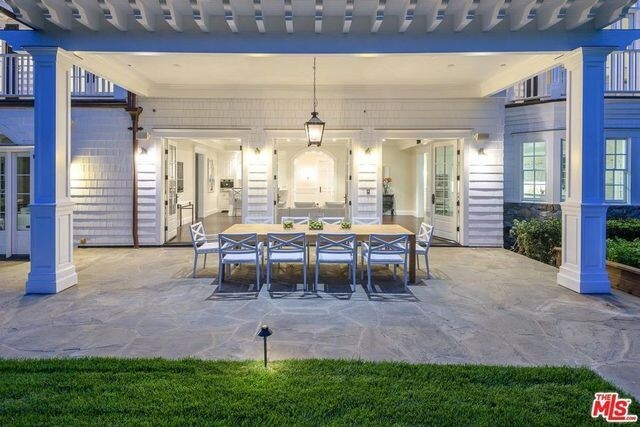 Her recent purchase came on the heels of another sale—the home she shared with Ben Affleck, now her ex-husband, was purchased by Adam Levine for $31.95 million. Celebrities: They’re not just like us. They make multimillion-dollar real estate deals on the fly. Factor had recently renovated the kitchen with a suite of Miele appliances, marble countertops, and an enormous island. Some of the outstanding spaces in the mansion include an office with a fireplace and coffered ceiling as well as a luxe master suite with a fireplace, terrace, and double closets with space for hundreds of pairs of shoes. 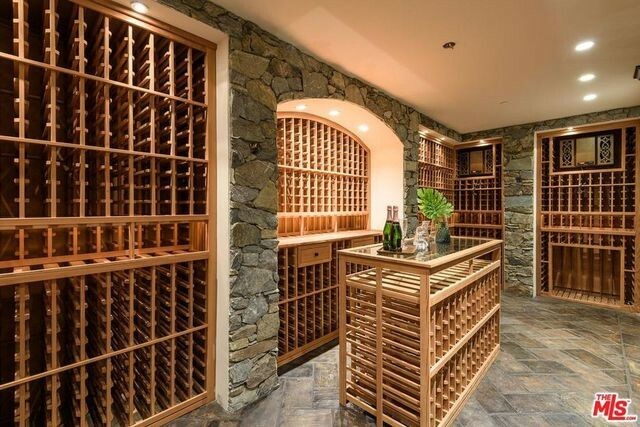 There’s also a climate-controlled wine room, a gym with sauna, a crafts room, and a billiard room. The large backyard includes a pool and spa, raised garden boxes, and a kitchen and dining areas. Garner, 46, soared to fame as the lead in the TV series “Alias,” and has had an equally successful career on the big screen, starring in hits such as “13 Going on 30” and “Dallas Buyers Club.” She and Affleck, who were married from 2005 to 2018, have three children.